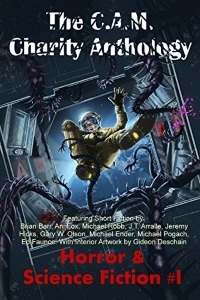 The first of the multi-author interviews regarding the anthology Fading Light: An Anthology of the Monstrous is out on author Lincoln Crisler’s blog. He saw it, reared back, and karate-chopped it into three parts, the first two of which are here and here. I’m not in these installments, but a number of my fellow FL contributors are–including William Meikle, Jake Elliot, Ed Erdelac, Nick Cato, Dorian Dawes, Gene O’Neill, Tom Olbert, Carl Barker, Tim Baker, TSP Sweeney, Adam Millard, Ryan Lawler, CM Saunders, and Gef Fox. 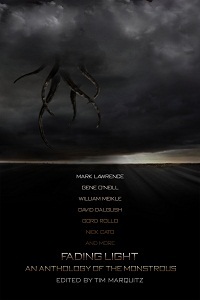 Get some insight into Fading Light and the monstrous minds behind it! I was going to ramble on after this (in another blog post) about things I’m currently writing, rewriting, considering, and so on, but as I was tired and headachey last night (when I would have wrote it), and I’m gonna be on the road much of today and gone ’til Tuesday, so… next time. Probably. 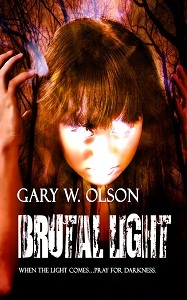 Gary W. Olson is the author of the dark fantasy novel Brutal Light and a contributor to the dark fiction anthology Fading Light. His blog originates here. Fading Light cover art: Jessy Lucero.